Faux presents its beautiful rug collections made with a range of natural materials from around the world. 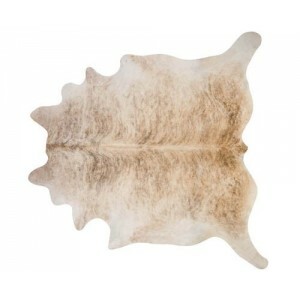 These include fine wools, silks, Brazilian cowhides, exotic African wildgame and eco-fur such as possum, goat, shaggy Tibetan lamb, alpaca and sheepskin. Hand-knotted by the Nepali Women’s Welfare Society, our organic rugs are made with sustainable and renewable materials such as bamboo, hemp, nettle, linen and cactus. We also offer cotton durries, hemp and jute from India as well as abaca from the Philippines. 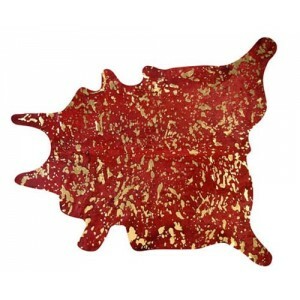 We offer a range of exquisite chromium tanned cowhide rugs from Brazil. 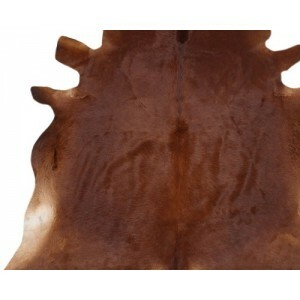 Our cowhides will never crack or shed and will last for generations. Truly unique, no two hides are the same. 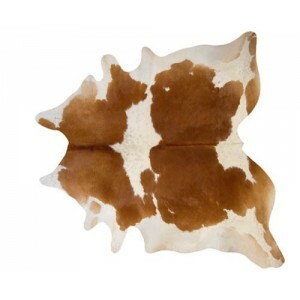 We offer a range of exquisite chromium tanned cowhides from Brazil. 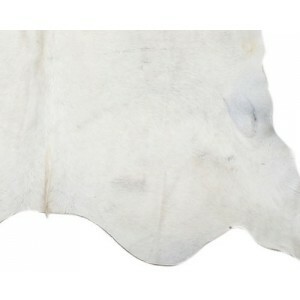 Our cowhides will never crack or shed and will last for generations. Truly unique, no two hides are the same. 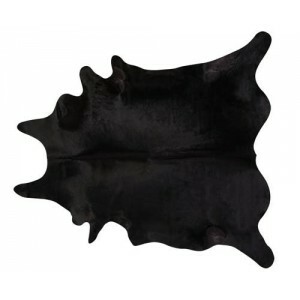 We offer a range of exquisite chromium tanned cowhides. Our hides will never crack or shed and will last for generations. Truly unique, no two hides are the same. 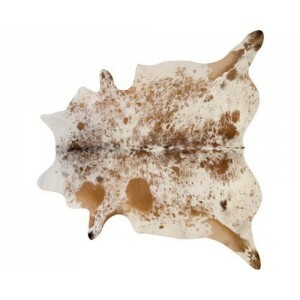 We offer a range of exquisite chromium tanned cowhides from Brazil. 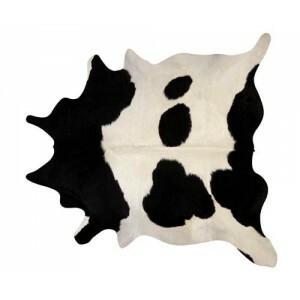 Our cowhides never crack or shed and will last for generations. Truly unique, no two hides are the same. 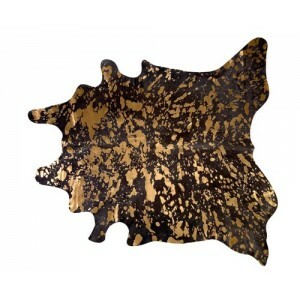 We offer a range of exquisite chromium tanned cowhide rugs from Brazil. 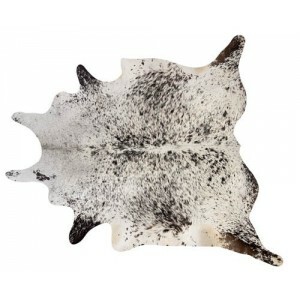 Our cowhides will never crack or shed and will last for generations. 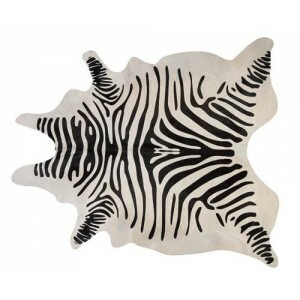 We offer a range of exquisite chromium tanned rugs from Brazil. 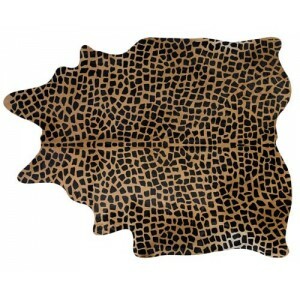 Our cowhides will never crack or shed.